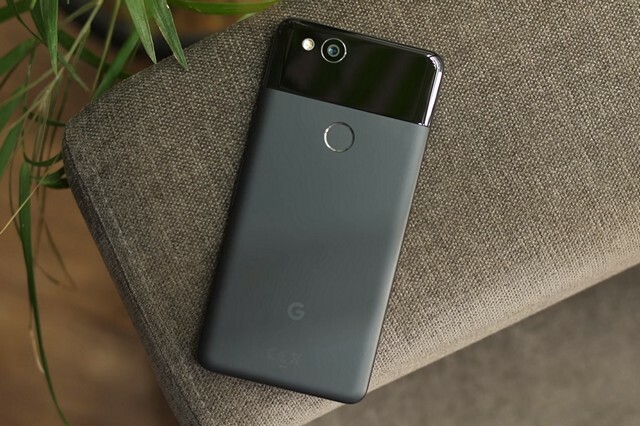 Following the recent rollout of the January security patch, several Pixel and Pixel 2 users reported that they were experiencing lag, which is rather uncharacteristic of the high-end devices from Google. The issues included slow animations and longer app launch times, on devices where the patch was installed manually. Once the update was sideloaded manually, devices took several minutes for the first boot up, with the phone stuck on a blank white screen which follows the boot animation. After the devices booted up, users also noticed another loading bar before the homescreen and apps could be accessed. Even after the sluggish boot, users reported a notable delay between tapping on an app icon and the app opening up. Some apps, like Gmail, encountered more loading screens before messages became accessible. However, there may be a rather simple fix for the reported issues. Several users have suggested that rebooting the device results in normal, lag free operation, however, others noted that the ‘Finishing Android update’ notification reappears once the device is rebooted and they had to wait for a couple of minutes before the device functioned normally. Google has since confirmed the issue and has stated that sideloading the January security patch was the main reason behind the lag. Users who did not sideload the patch and waited for the OTA update instead faced no lag issues.